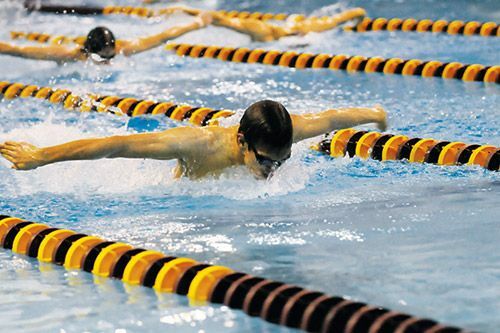 As students are called to be physically fit, aquatics is a large part of life at Loyola. We are looking to replace the swimming pool that has served thousands of Ramblers for more than half a century. 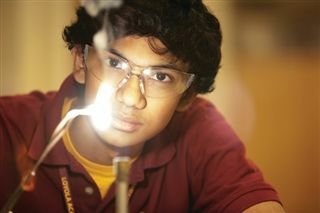 Arts matter for every student at Loyola. All students learn better in a school that is pulsating with arts. We pledge to provide an environment that cultivates the fine and performing arts. To care for our families through tuition assistance so that money will never be a wall between talented young people and Jesuit education. 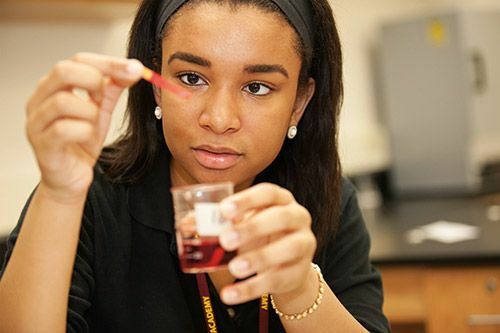 Loyola Academy’s Campus Master Plan is a document that identifies and prioritizes the school’s facilities needs over the next seven to ten years to provide the best Jesuit educational experience for our students and recommends options for addressing them. These priorities reflect the direction set by Loyola’s bold strategic vision for the future entitled Our Second Century of Excellence, published in December 2012. Q. Why is a master plan important for Loyola Academy? 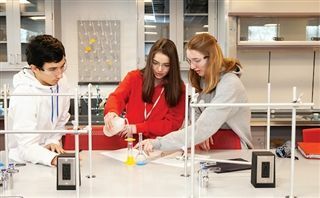 The Campus Master Plan identifies both physical and operational improvements to Loyola Academy that will transform our Wilmette campus and enhance the Jesuit educational experience for all of our students now and into the future. Q. What does Loyola's master plan include? Loyola Academy’s Campus Master Plan includes two to three construction phases that will be implemented over the next five to seven years as the budget and fundraising contributions allow. Each of these facilities is focused on improving, enhancing or providing needed space for existing programs or services that do not meet current standards or provide the necessary quality of experiences for our students today. In addition, the Campus Master Plan improves campus functionality, safety and security, access and circulation, traffic congestion, parking, buffering and aesthetics and stormwater detention—all very important to both Loyola Academy and to the surrounding neighborhood. To view the most up-to-date illustrations of Loyola's Campus Master Plan, click here. Q. Where can I find the most current plans? Loyola Academy obtained approval from the Village of Wilmette for Phase 1 construction of the Campus Master Plan on October 24, 2017. Loyola returned to the Village of Wilmette with an amended plan that maximizes green space; minimizes the impact of construction on our school community and neighbors; maximizes traffic management benefits; and remedied a discovered water table elevation that required changing from a structural detention system to a field drainage system with a subsurface stone detention layer to maintain full compliance with the latest MWRD Watershed Management Ordinance. The amended plan was approved by the Village of Wilmette on April 20, 2018. These benefits are achieved by leaving the tennis courts in their existing location and creating a drive isle between the courts and stadium, reducing the number of courts from ten to eight. Coordination with Loyola Academy’s neighbors has occurred throughout this process and continues as we demonstrate our commitment to improving our neighborhood. Q. What is the timeframe for the master plan improvements? 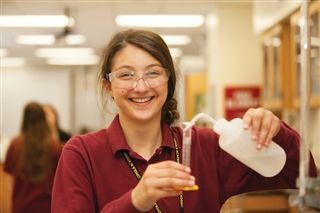 Loyola Academy’s goal is to build all Campus Master Plan improvements within five to seven years. Phase 1 of the construction began on May 21, 2018, and will be completed by Fall 2019. 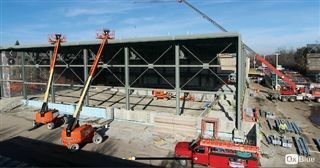 A second construction phase is slated to begin in 2022, and possibly a third will be implemented as the budget and fundraising contributions allow. Q. What does the first phase of construction include? The John D. Norcross ’54 Aquatic Center, which replaces the existing pool built in 1957. To view the most up-to-date renderings of the Norcross Aquatic Center, click here. The Piazza, constructed between the Norcross Aquatic Center and the West Gym. To view the most up-to-date renderings of the piazza, click here. Other improvements will include more effective traffic management with on-site traffic circulation and stacking improvements, safer crossing solutions on Laramie Avenue, additional on-campus parking, enhanced landscape buffers and campus edges, improved and consistent signage and increased stormwater detention. Q. What will the new pool and entry piazza look like? 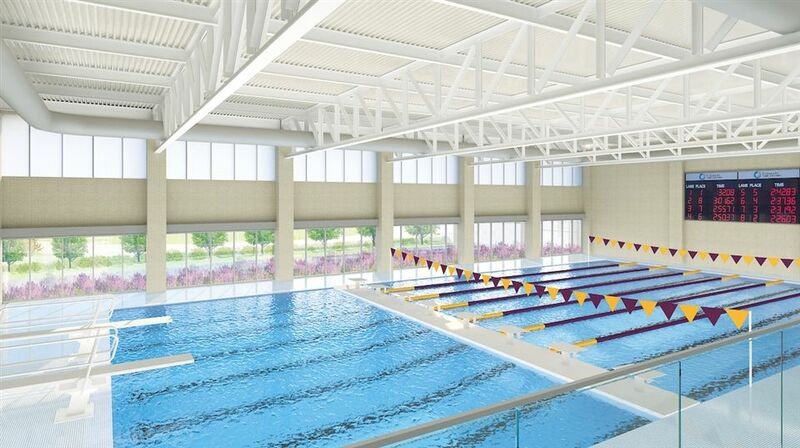 When Loyola’s new John D. Norcross Aquatic Center opens in Fall 2019, it will enhance the aquatic experience of every Rambler—from the nonswimmer in need of basic water safety and swimming instruction to the varsity swim team member, as well as future Ramblers and other young people participating in Loyola Academy summer youth camp activities. The Norcross Aquatic Center will house an eight-lane, Stretch 25 “fast pool with wide lanes and flush-to-the-deck gutters, as well as two one-meter springboards and a movable bulkhead, which will allow for simultaneous swimming and diving practices and faster transitions between swimming and diving events during competitive meets. The moveable bulkhead will also enable Loyola to host water polo games and championship swim meets to be held in faster all-deep water and allow swimmers to warm up and cool down in the diving area before and after their events. Wide deck areas around the pool will make competitive events more efficient and comfortable for participants and officials, as well as Ramblers and community members participating in instructional and recreational programs. The new aquatic center, which will be enlarged and expanded over the same footprint as the existing pool, will be housed in a light-filled, two-story natatorium with separate team and physical education locker areas; a coaches’ office; a wet classroom adjacent to the pool area; and advanced mechanical systems designed to ensure optimal indoor air quality. A 294-seat spectator gallery with retractable bleachers will enable Loyola swimming and diving coaches and physical education teachers to repurpose the gallery level as a dry classroom between swimming and diving meets. The Piazza, a flexible, light-filled gathering space for students and other Loyola community members, will serve as a hub for Rambler life, where students and other Loyola community members can gather to socialize, celebrate the arts and connect to their faith and one another. It will connect the Norcross Aquatic Center to our West Gym, entry lobby, interior courtyard and academic wings and will be equipped with furnishings that can be arranged to accommodate a variety of needs. The use of the piazza is limited only by our imagination and sets the stage for a renaissance of arts programming, culminating in a new theater for the performing arts slated for construction in 2022. Q. How will the master plan be funded? To turn our bold vision to become more for Loyola Academy’s Ramblers into reality, we have launched the Second Century Campaign. This campaign is funding several initiatives, including our large-scale capital projects outlined in the Campus Master Plan. Loyola Academy is grateful to the extraordinary generosity of the benefactors who have invested in our mission and the priorities outlined in our strategic vision. 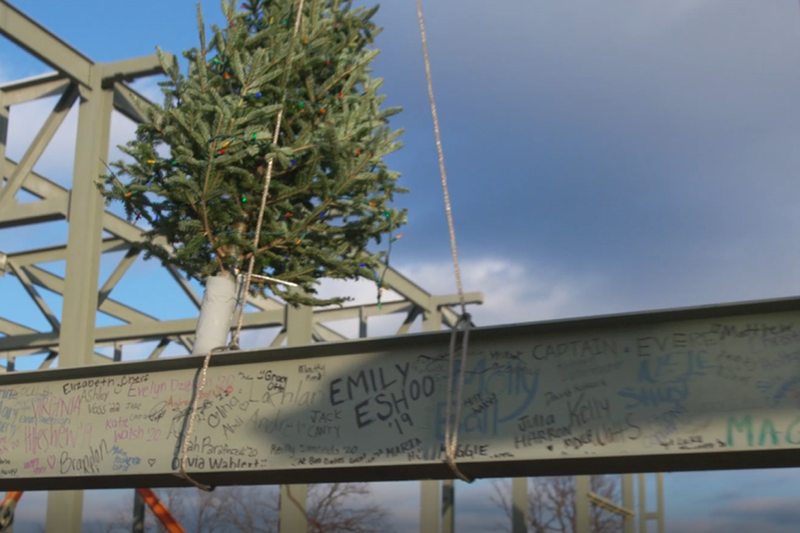 It is important to note that the cost of tuition will not go up because of the new construction, and the construction will not involve any cost to village taxpayers. More about our Second Century Campaign is included on this web page. To make a gift to our Second Century Campaign, contact Vice President of Advancement Robert O. Miller at 847.920.2428 or bmiller@loy.org. Q. When will the first phase of construction begin and when will it be completed? Our goal is to complete Phase 1 construction by Fall 2019. Q. How will construction affect programming, like swimming and tennis? Beginning in June 2018 and ending in September 2019, Loyola will provide affected programs with temporary accommodations during their seasons of play. We have established partnerships for alternative practice and competition sites and made schedule changes that will require some temporary modifications to our traditional programming. Our Principal’s Office, Athletic Department and coaches and program directors will share updates on a regular basis with those affected by the construction. To stay up to date on construction happenings, click here to view our Construction Updates web page and view specific program web pages for additional information. Q. How will construction affect traffic and circulation? Loyola Academy hired Valenti Builders as construction manager because of their record for safety, understanding of our school community and a demonstrated ability to minimize the impact of construction on school operations. Valenti has created a construction logistics and phasing plan that puts safety first, maintains a net-zero parking impact during construction, minimizes impact on traffic flow and ensures adequate entrance and exit locations where and when needed for construction activities. To keep the school community informed in advance of any major site activities, periodic updates will be issued by email, on the Construction Updates web page at goramblers.org, in the parent enews and on our social media channels. Q. What is the status of Loyola's enrollment cap? At its meeting on October 24, 2017, the Village of Wilmette Board of Trustees approved an increase in the enrollment cap to 2,125 students. In addition to our longstanding policy to report enrollment to the Illinois State Board of Education, Loyola Academy will also report enrollment to the Village of Wilmette on or before October 31 and at the end of each school year and will work with the Village and neighbors to ensure that our new traffic management plan is effective. Q. Who do I contact if I have questions or concerns about construction? 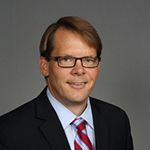 For a quick answer to questions about construction, safety and site coordination, your first point of contact is Dan Nowak ’83, our full-time, on-site project superintendent. 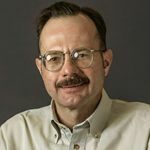 Dan, who has 32 years of construction experience, is managing the construction project from start to finish, with the top priority of maintaining a safe and organized environment. He is 1983 graduate of Loyola Academy. As a student, Dan watched Valenti Builders construct our student center and library in 1981, and now in 2018, he's with Valenti building our new Norcross Aquatic Center and Piazza. He is happy to answer any of your questions. Have other questions about the project or have a construction-related question and can't reach Dan? 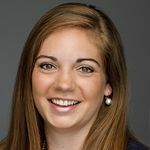 You can also contact Alyssa Krause, project manager with Ascent, Loyola’s program management team. Alyssa is helping to coordinate the efforts of the full project team, including the architect, engineers, builder and school leadership. You can also contact Loyola Academy’s Executive Vice President Dennis Stonequist ’90 for information about the Campus Master Plan and its implementation. Q. What is the best way to stay up to date on all news and information about the Campus Master Plan and the Second Century Campaign? The best way to stay up to date on Campus Master Plan and the Second Century Campaign is to visit us at goramblers.org/secondcenturycampaign. We will update our Frequently Asked Questions as Phase 1 progresses. 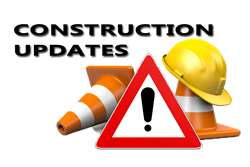 For Construction Updates, please click here. Please click here to see Dr. Baal's letter to Ramblers Families on March 21, 2018. Number of years Loyola Academy's campus has been in Wilmette, where our mission continues to thrive. With approximately 450 New Trier Township students enrolled at Loyola, the savings for taxpayers is significant. Number of Loyola-affiliated households in the Village of Wilmette. Loyola is the second largest employer in the Village of Wilmette, second only to the Wilmette School District 39.